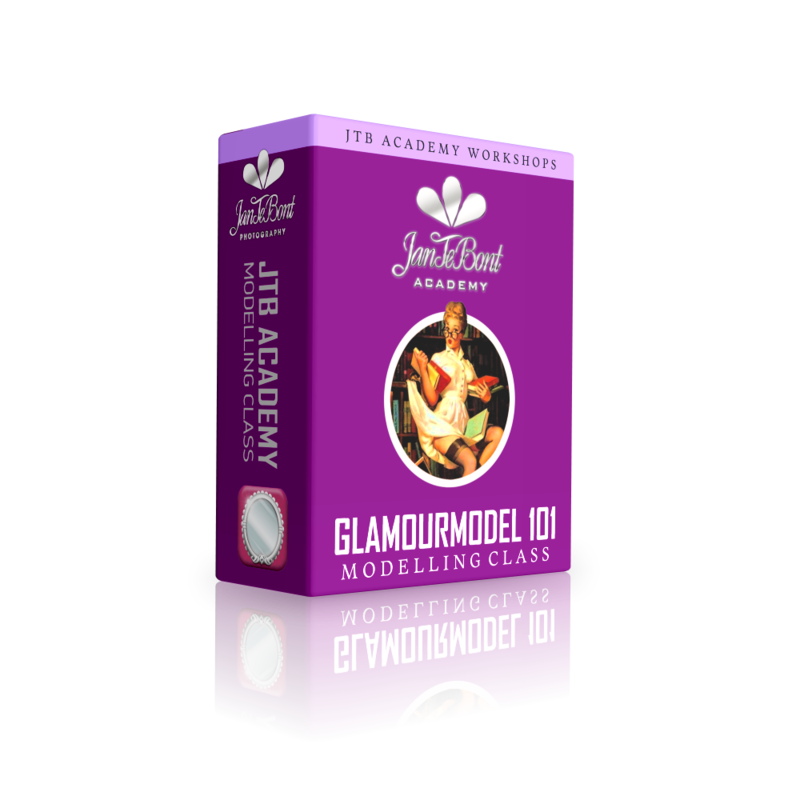 FOR MODELS WE HAVE THE GLAMOURMODEL 101 MODELLING CLASS. HERE YOU WILL LEARN BASICS, ETHICS, RULES, DO’s & DONT’s, SOCIAL MEDIA, TIPS & TRICKS AND PERSONAL ADVICE FROM PROFESSIONALS OF THE INDUSTRY. We offer this pack beacause, as we noticed, there’s a demand for the coaching and management of models.